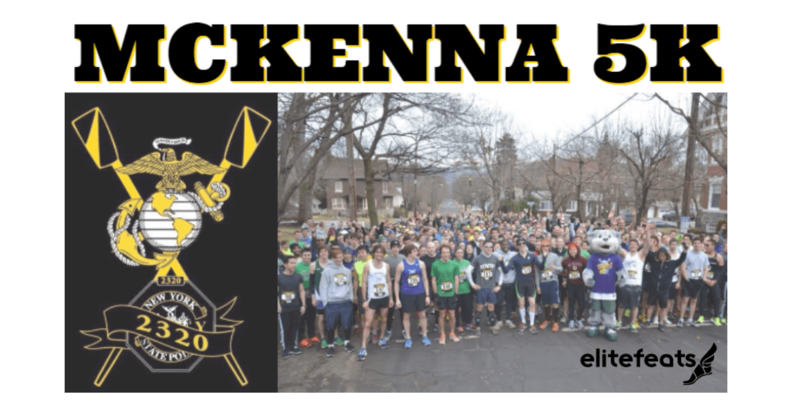 We invite you to Binghamton Rowing Club's 13th Annual John McKenna IV Memorial 5K run. 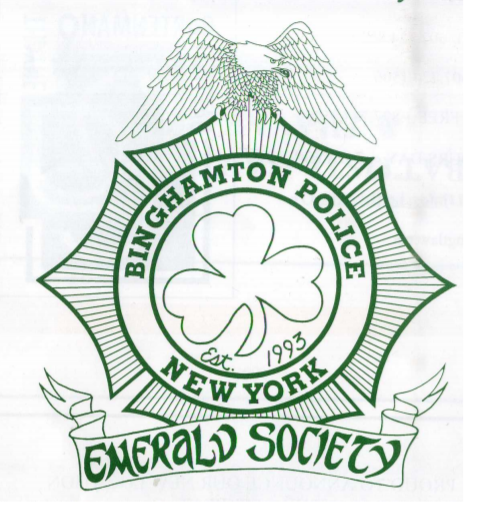 The event will be held in Binghamton’s West Side at Recreation Park. 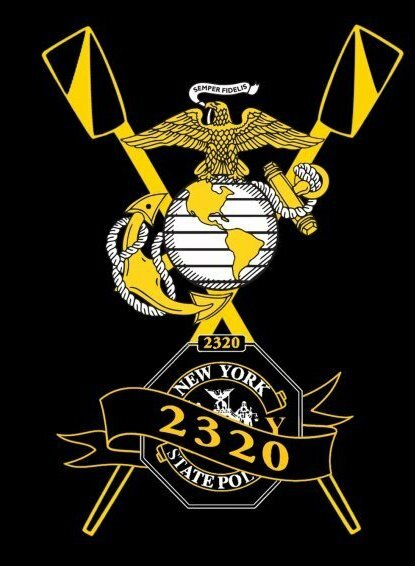 Proceeds will be split between the Captain John McKenna IV Military Courtesy Room at Albany International Airport and the Binghamton Rowing Club. 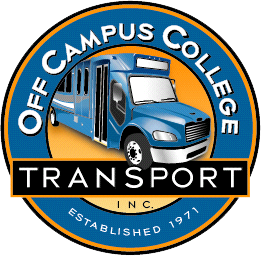 Race day transportation is provided by Off Campus College Transport Shuttles between 8am-10am leaving from the Binghamton University Mohawk Building, and returning between 11-12pm. 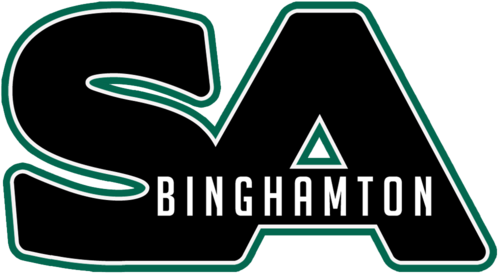 Look for members of the Binghamton Rowing Club for any help or questions! 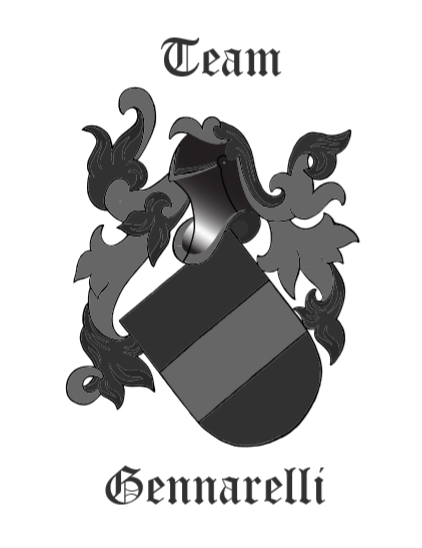 Top Team: Maximum of 10 allowed and only need 4 to Score. Best places win. 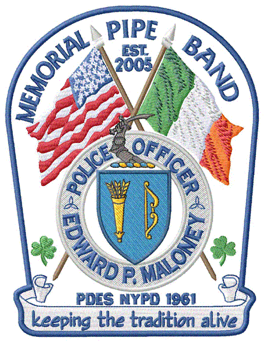 Early Registration Ends Midnight March 26th: TEE SHIRTS AVAILABLE ONLY DURING EARLY REGISTRATION! 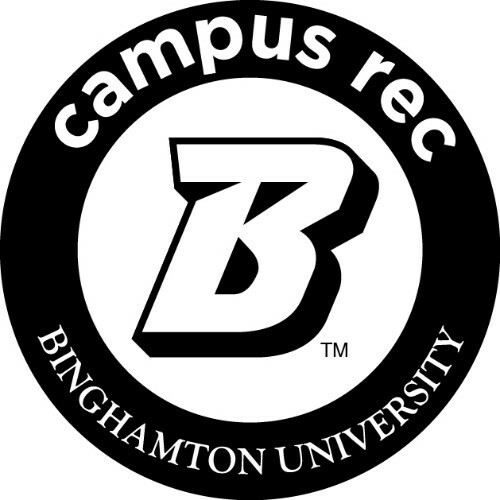 On August 16th, 2006 the Binghamton Rowing Club family lost a friend. 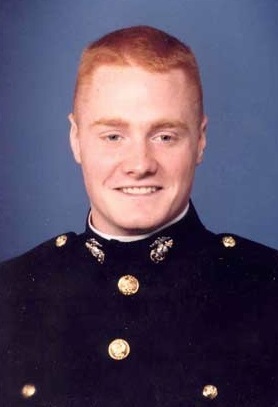 John McKenna IV attended Binghamton University (1994 – 1998) and was a valued rower and teammate. John showed dedication not only to his team, but to his nation through service as a United States Marine. It was during his third tour serving in Iraq that this nation lost a great man with an indelible spirit.